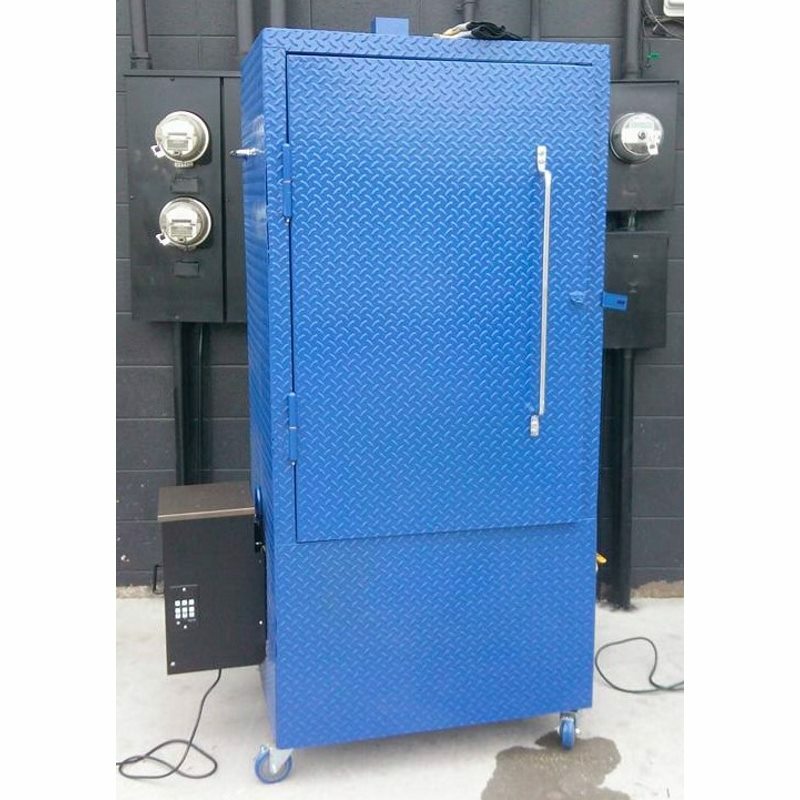 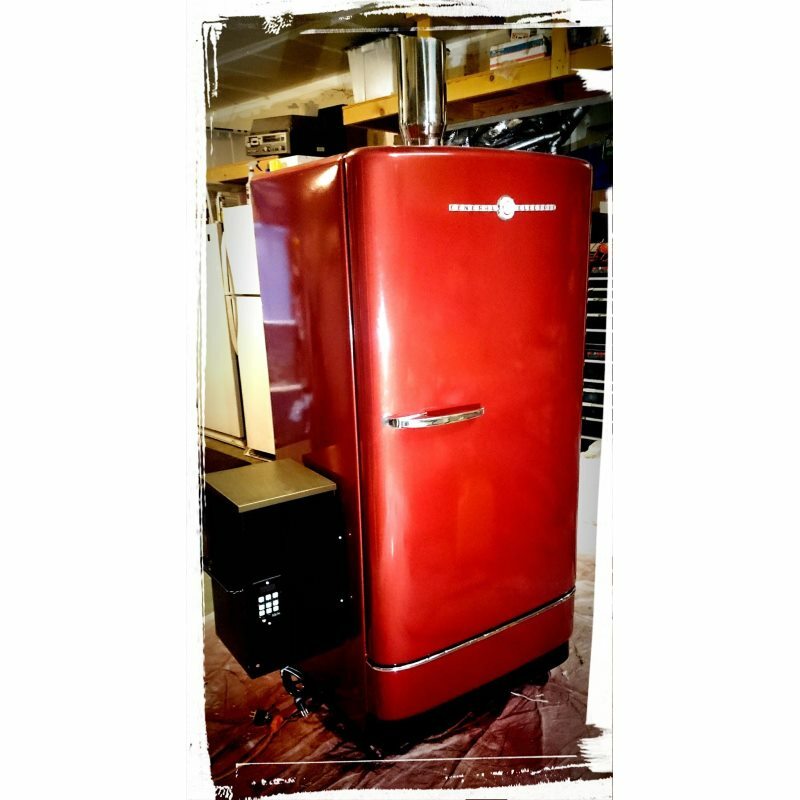 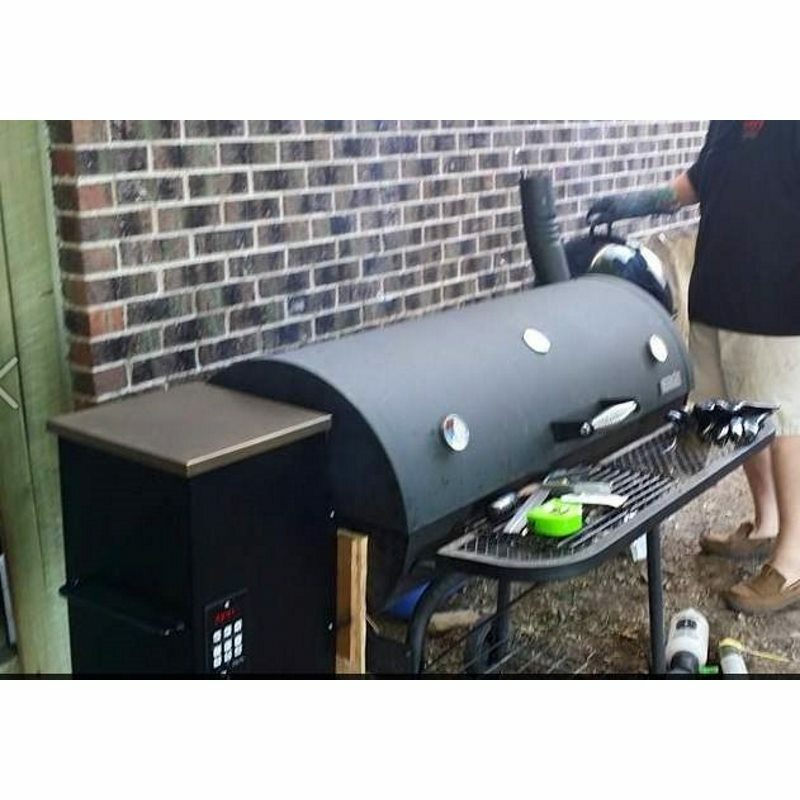 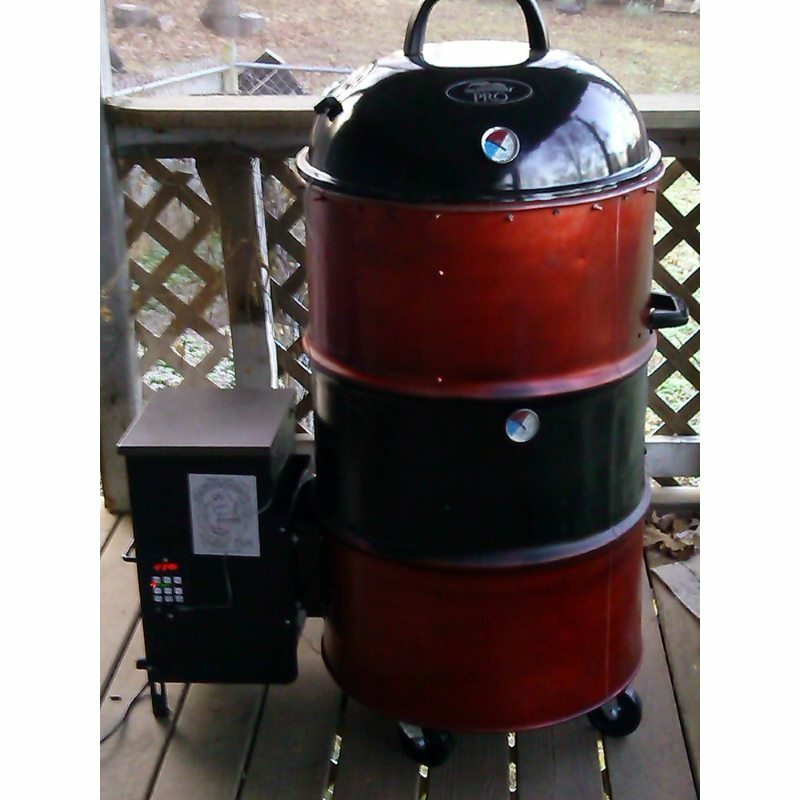 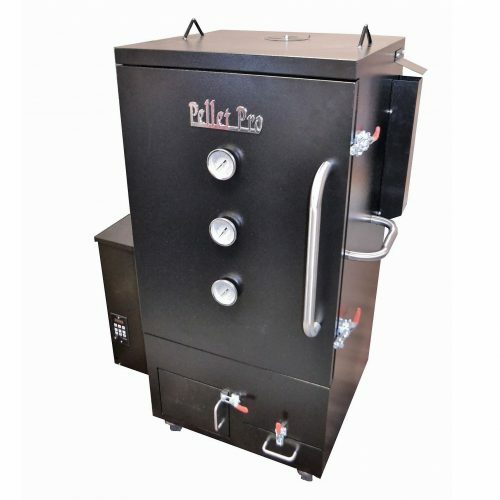 We are the #1 Source for DIY Pellet Smokers! 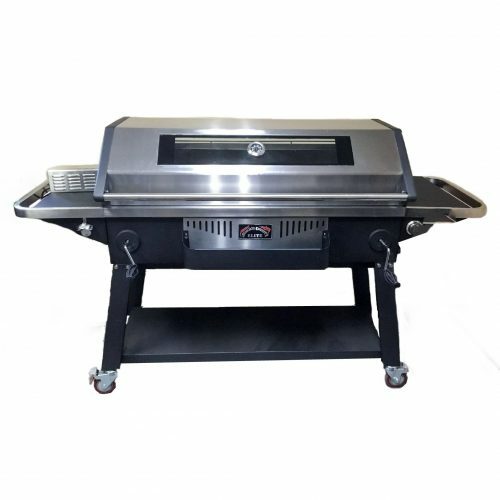 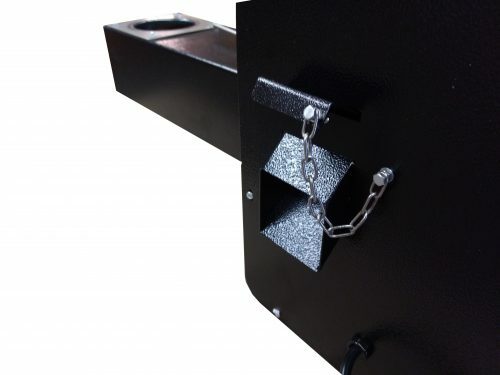 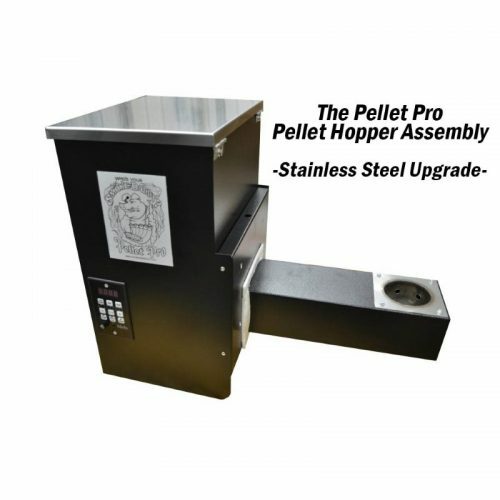 All you need to mount this into your existing or custom pellet grill, is a rectangular hole 4-1/4″ by 5-1/4″. 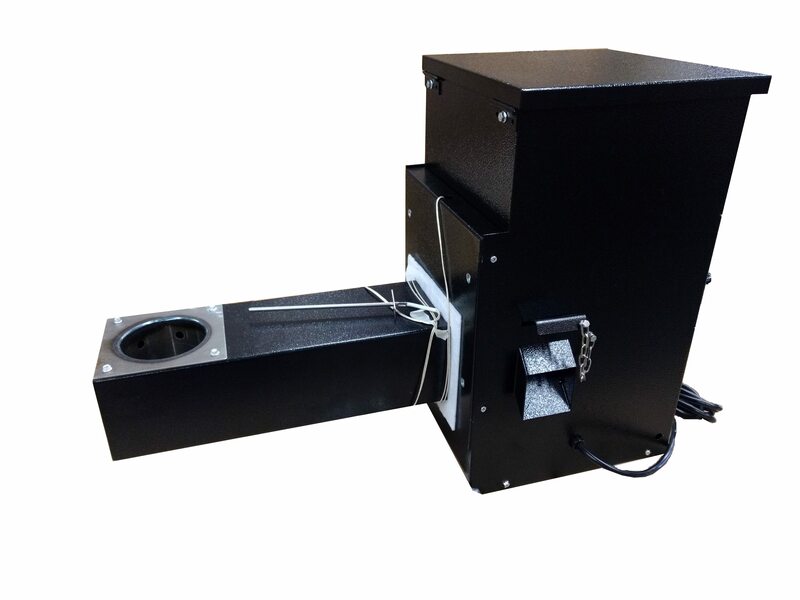 This hopper assembly is 12″ from the center of the burn pot to the mounting edge of hopper in order for the burnpot to be as close to the center of the application as possible. 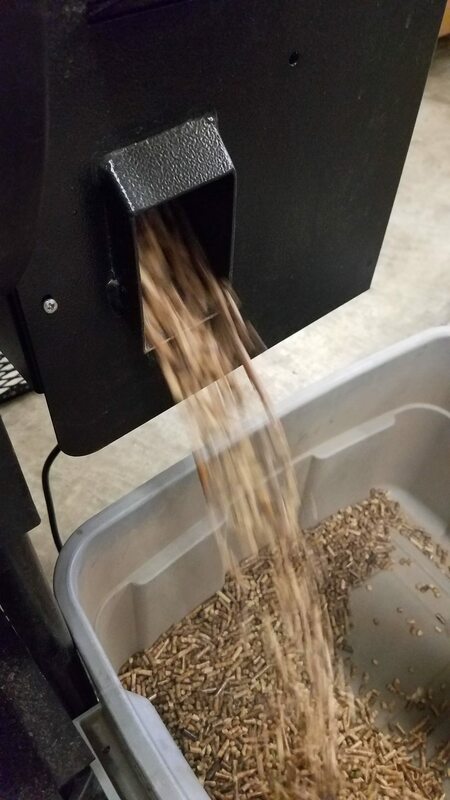 Each Hopper Assembly is carefully taken out of its packaging, is visually inspected, then is bench tested to ensure each functions properly. 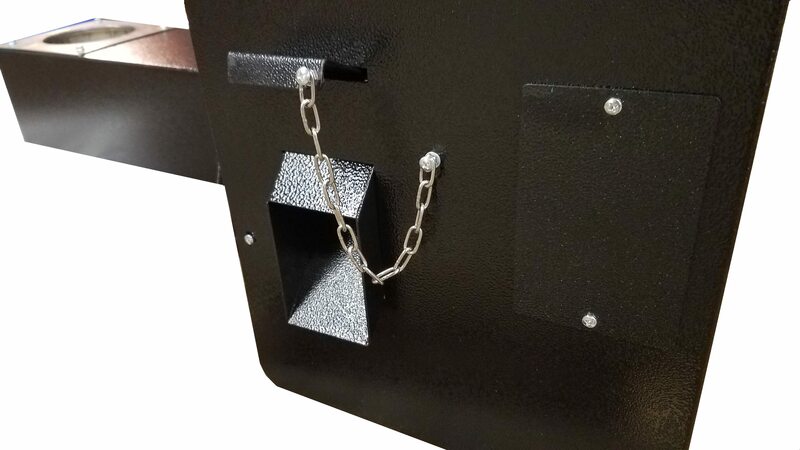 We then repackage every hopper in our own designed packaging which protects them from damage during the process of shipping. 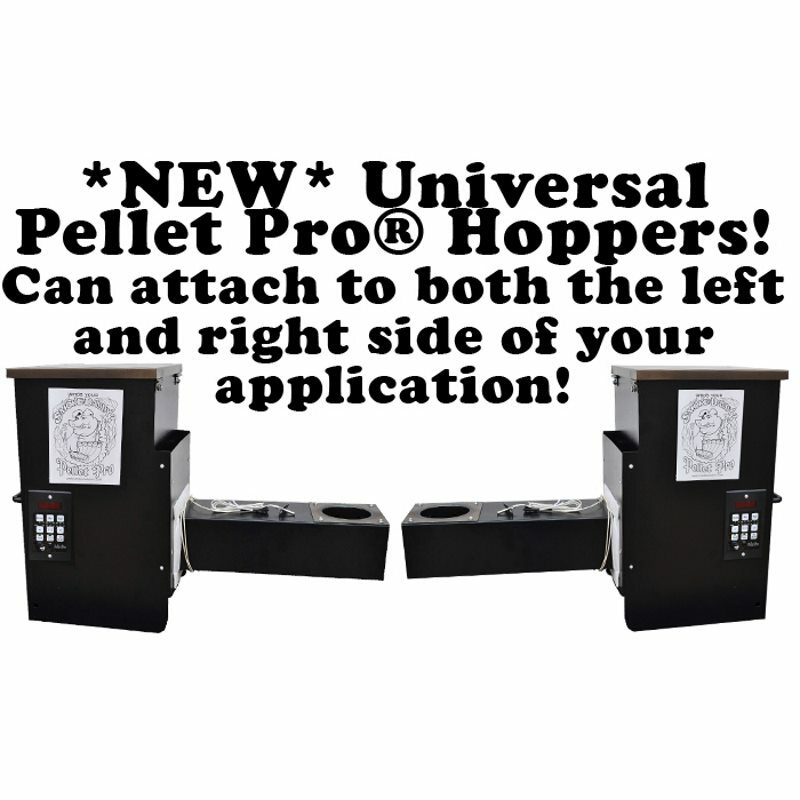 *NEW* Pellet Dump for Easy Pellet Removal! 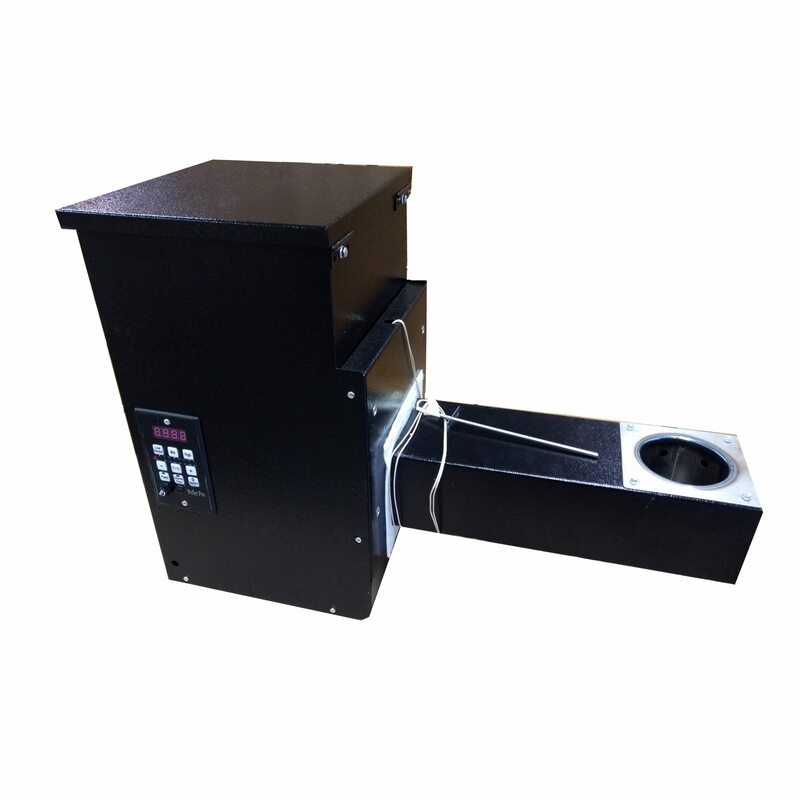 Proportional-Integral-Derivative (PID) control is the most common control algorithm used in industry and has been universally accepted in industrial control. 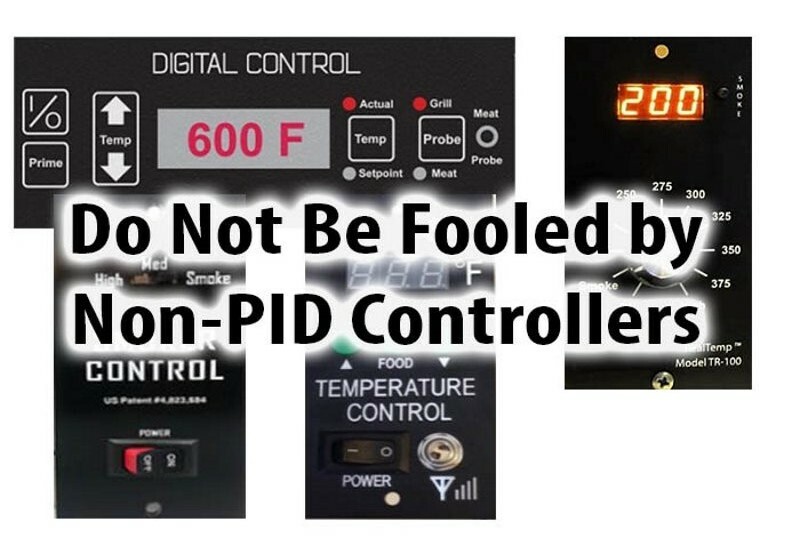 The popularity of PID controllers can be attributed partly to their robust performance in a wide range of operating conditions and partly to their functional simplicity, which allows engineers to operate them in a simple, straightforward manner. 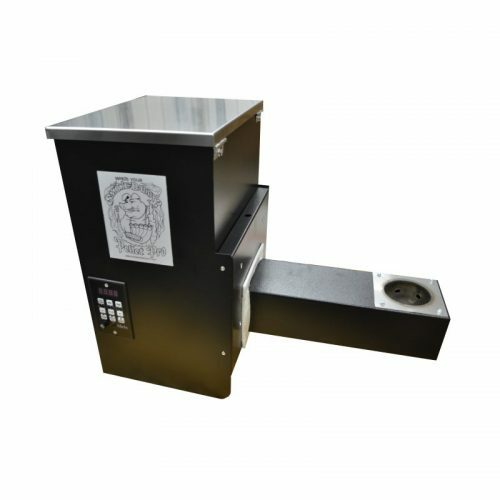 As the name suggests, PID algorithm consists of three basic coefficients; proportional, integral and derivative which are varied to get optimal response. Closed loop systems, the theory of classical PID and the effects of tuning a closed loop control system are discussed in this paper. 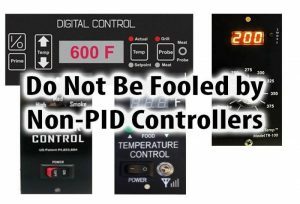 DO NOT BE FOOLED BY FAKE PID CONTROLLERS!